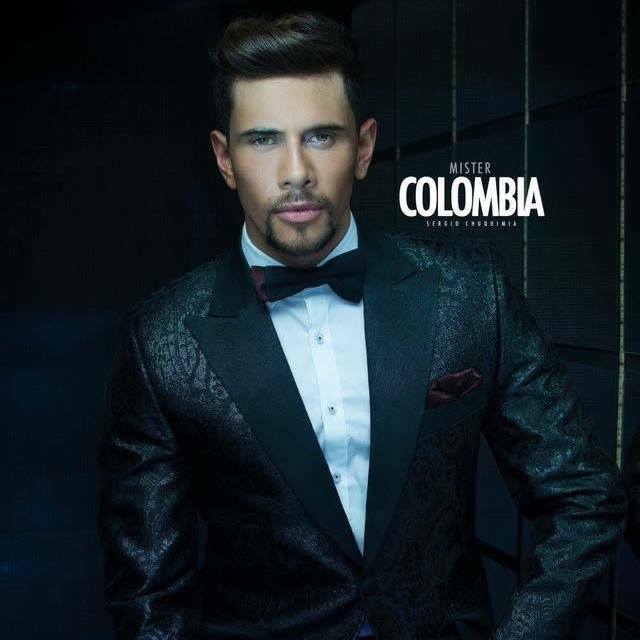 Mister International Colombia 2018 is Manuel Molano. This 26-year-old Film student, dancer, and model from Colombia will compete at the 12th Mister International to be held in Myanmar. He previously competed in Men Universe Model 2017.